“In my way, I have been very lucky to meet wonderful beings, teachers, books, events that have contributed to my search for TRUTH. This path of searches has been and still is highly intense and beautiful. Since I am unable to verbalize it in order to share, I use my strongest and, at the same time, more nuanced medium of expression – painting” – said Linda Zīvere. Silence, self-investigation and search for truth are integral components of life of the painter Linda Zīvere. The artist finds the truth and herself in painting, silence is an environment that is ever changing and not always depending on the person, however, Linda seeks and enjoys it. 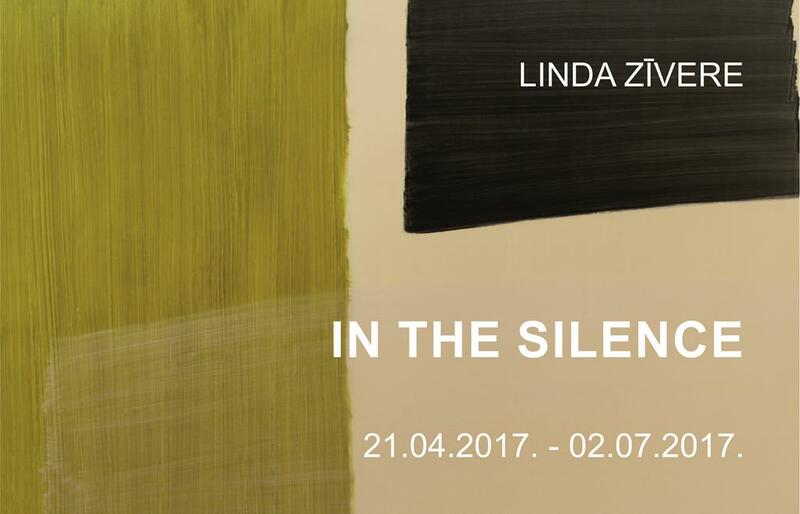 An island of silence and being in silence is what Linda found in the Rothko Centre where she spent two months creating new works and preparing for her solo exhibition. Colour and space-linked relations are important for Linda, in expression of which she praises the beauty of life. It can be explained by understanding of the beautiful and the good, as well as the huge desire to deliver the right to viewers. Structure-wise, her works are laconic as they are created in minimalistic traditions with compositions developed in colour spaces. Like the artist herself, her works are like love poetry in colours. Linda Zīvere comes from Riga, but since 2001, she lives and paints in Copenhagen, Denmark. The artist graduated from the Art Academy of Latvia in 1996 obtaining Master’s degree. She actively participates in exhibitions both in Denmark and Latvia. As the most important exhibition in Copenhagen she names the juried exhibition held every autumn KE12 (2012), where out of 2599 works only 116 were selected of which two were large-format paintings by Linda Zīvere.